Company Parties, Holiday Parties and Drop Off Menus. 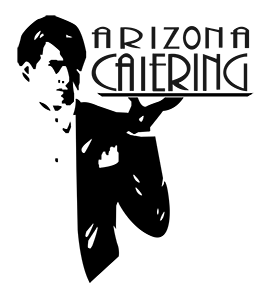 Arizona Catering is involved in many corporate event such as Galas, Non Profit, Conferences, Casino Nights, Grand Openings, Company Parties, Holiday Parties and Drop Off Menus. We Welcome the opportunity to make your corporate event the event of the year. In addition, Arizona Catering also handles in daily house lunch service. We have a wide variety of menus to pick from that can include sandwiches and soup and full hot buffets. For references please contact us for a complete list. We have a wide variety of menus to pick from that can include sandwiches and soup and full hot buffets.